2017 is proving to be an interesting and exciting year of change. In addition to buying a new home, I am also just about to turn 40 and enter a brand new decade of my life. As life progresses, my blog and website are evolving with me. This is demonstrated with a new platform of online fitness solutions. There are many different ways I will be moving online presence forward over the coming months. My aim is to continue helping people and provide a broader range of useful, high quality content. In addition to my existing blog format, I am really excited about introducing regular new video content. I have listened to various feedback and learned a large portion of people who follow me prefer to watch than to read. For followers of my professional Facebook page and YouTube Channel, you will begin seeing new, exclusive content. My new ‘Exercise of the Week’ feature comprises of short weekly video tutorials. Every Friday, I present useful, challenging and sometimes unusual exercises for you to add to your own workouts to help mix things up. These videos will be seen first on Facebook and my YouTube channel. Don’t worry though, you won’t miss out if you don’t use YouTube or Facebook. I will be rounding up my ‘Exercises of the Week’ here as a blog post every month. To give you a sneak peak of my new content, this is my most recent video (shown below). In this mini tutorial, I demonstrate how to do a Press Up to Scorpion Tail Twist exercise… This is a great workout to help build strength in the chest, shoulders, arms and core. As a secondary benefit, it also helps to stabilise your shoulders, spine and hips. Have a go and leave me a comment below to tell me how you got on! 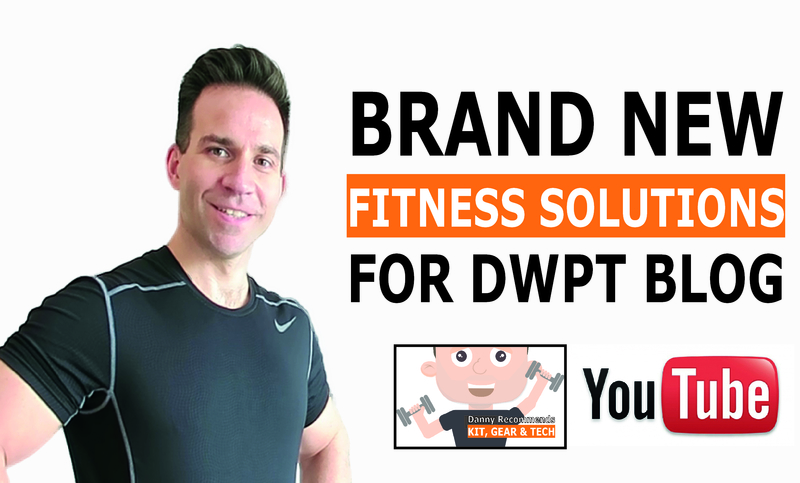 The second newest change is my new brand new Fitness Resources page. You can find it from the tabs in my website navigation links. 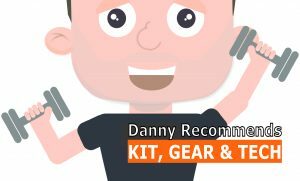 As a professional trainer, people often ask my opinion on nutrition supplements, workout gear, equipment and training tech. To offer my clients and blog followers an easy method to find what I consider to be the very best products out there, I have decided to put all my recommendations in one easy to find place. My Resources page will change with the marketplace and when new products are discovered. I should point out that all the products on my Resources page are products I have used personally. This is either as part of my 1-2-1 training business or as part of my own personal workout schedule… I wouldn’t recommend anything I haven’t used personally. These are just two of the exciting new ideas I have put in place with more great new content coming later in the year. I update my blog content weekly, every Wednesday… So, if you haven’t done so yet, please SUBSCRIBE! This simply means you will receive all my latest blog content via email as I publish it. You will be the first to receive all my fresh content and will never miss out on anything again. Simply enter your name and email in the Subscribe Box and hit Submit. Simple. I created my blog for those people who feel they need a little help, motivation and guidance with their health and fitness journey. People have been giving me some amazing feedback which I am incredibly grateful for. Thank you. If you have a topic you would like covered in a post or a particular type of workout you are interested in, please leave me a comment below. I love the idea of creating specifically for you and would welcome your suggestions. If you like my blog, find it useful and enjoy reading my weekly content, please share it! I have links at the start and end of all my blog posts which make it easy for you to share my content with others. If you have a friend, family member or work colleague who you think would like my posts, please do share. After all, sharing is caring! Thanks everyone and don’t forget your Press Up to Scorpion Tail Twists!